With the new year in full swing, it is time for your plumbing company to assess your game plan for the new year. 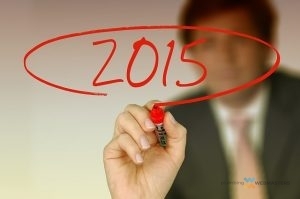 Are you ready to take on your competition in 2015? One of the best ways to dominate the marketing field is through proper SEO. At Plumbing Webmasters we have an entire team dedicated to ensuring your company is visible online for countless important keywords. We work with small companies on a local level and we will work with a variety of budgets. We can be part of the New Year for your company and your new business plan. When we say we know we can help your plumbing company be found online, we say it with confidence. That is because we are backed by years of success. Feel free to ask us about our current clients across the U.S. You can see for yourself that our methods work. We know that your business has a limited marketing budget. And you need to spend that money in the best way possible. When you partner with us you get the most for your marketing dollar. We are not simply a large corporation with outsourced labor. We are a small business comprised of hard working people. We never outsource our work, it is all done in office. This ensures you will only receive high quality work every time. If you are ready to make this new year the best year for your plumbing company, contact us today! We will be happy to discuss your business’ needs and decide upon the best plan going forward for your company. 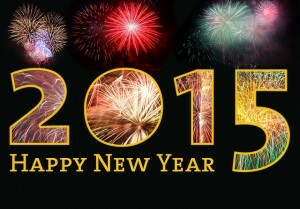 Happy 2015, we look forward to working with you this upcoming year!